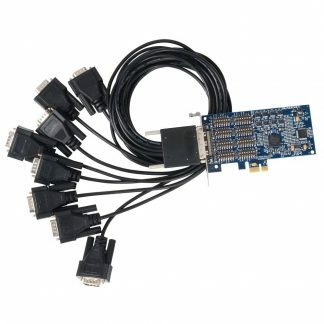 THIS PRODUCT IS OBSOLETE DUE TO LACK OF COMPONENT AVAILABILITY. 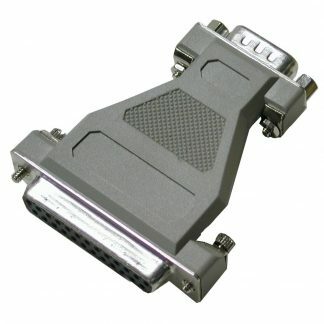 THE 7803ec IS THE CURRENT VERSION. 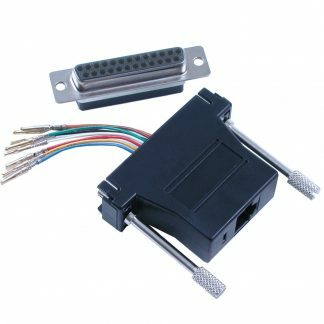 PLEASE CONTACT YOUR SALES REPRESENTATIVE FOR FURTHER INFORMATION AND OTHER PRODUCT ALTERNATIVES. 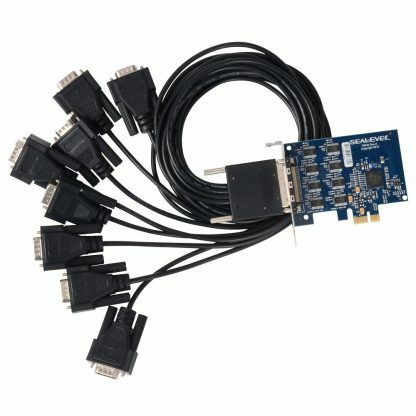 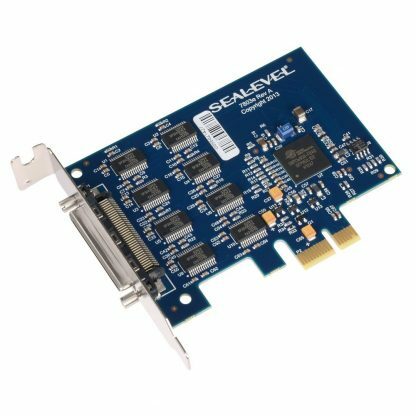 The 7803e low-profile PCI Express serial interface provides eight RS-232 serial ports. 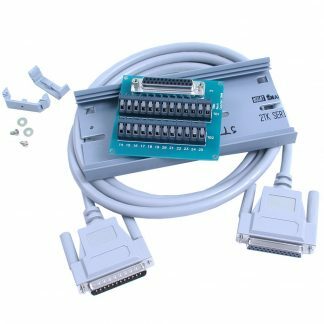 For maximum compatibility with a wide range of peripherals, the board supports all standard RS-232 modem control signals. 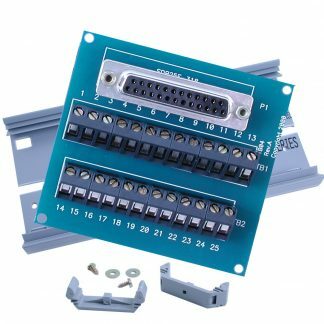 The serial ports utilize 16C954 UARTs with 128-byte Tx/Rx FIFOs that enables data rates to 921.6K bps for reliable high-speed communications in data intensive applications. 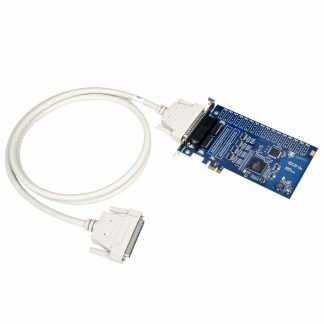 This high-performance UART includes 9-bit framing support and is fully software compatible with legacy 16550 applications. 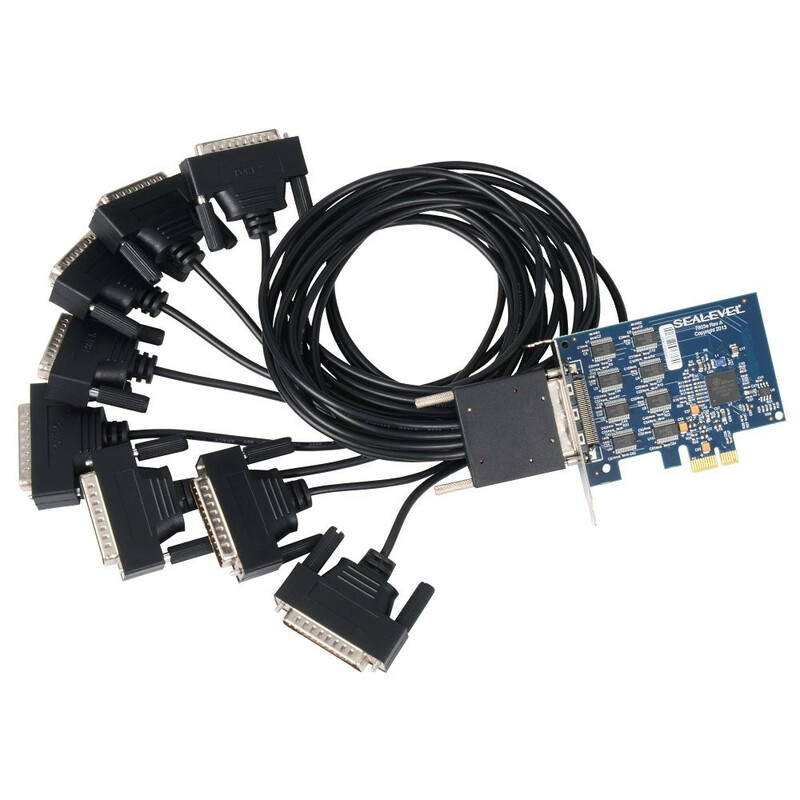 In addition, the board derives a 62.5 MHz clock from the PCI Express link. This ultra-high speed clock is divided by a flexible 8-bit clock prescalar with 1/8 steps to provide support for the widest range of standard and non-standard baud rates. 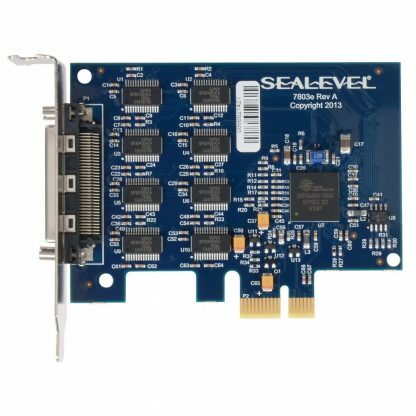 The Sealevel SeaCOM software driver and utilities make installation and operation easy using Microsoft Windows and Linux operating systems. 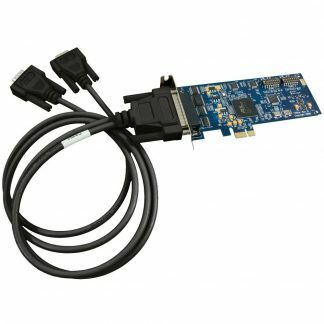 The 7803e is a PCI Express X1 board compatible with any low profile PCI Express slot. 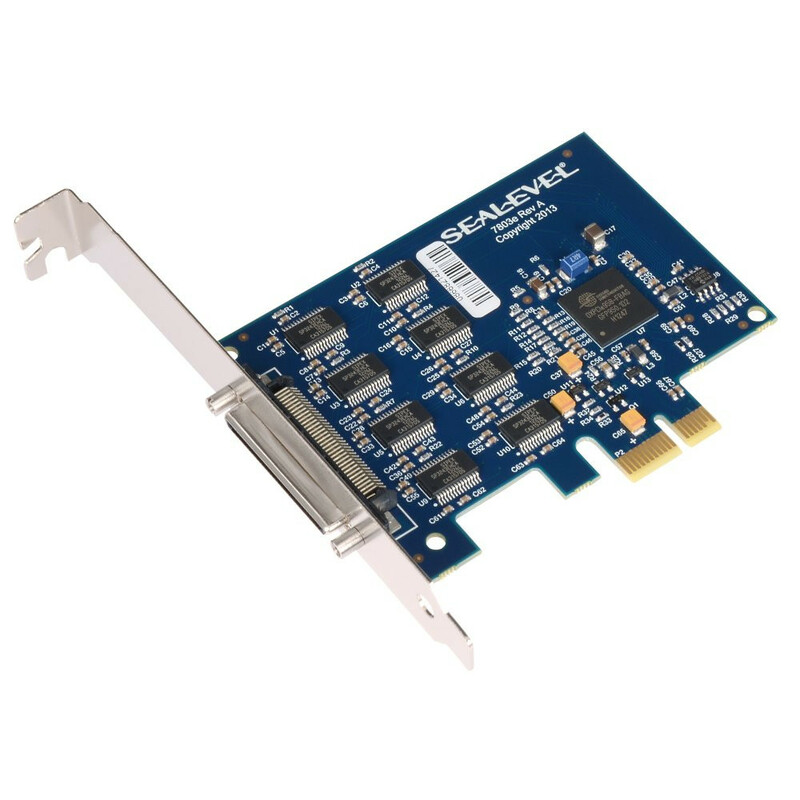 If you have a standard size PCI Express slot, be sure to select the standard profile bracket. 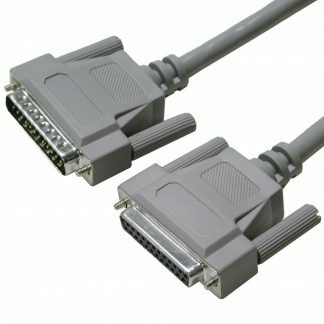 The board includes a 36 inch cable that terminates to eight DB25M connectors.